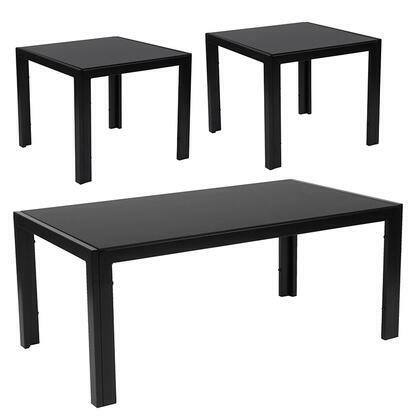 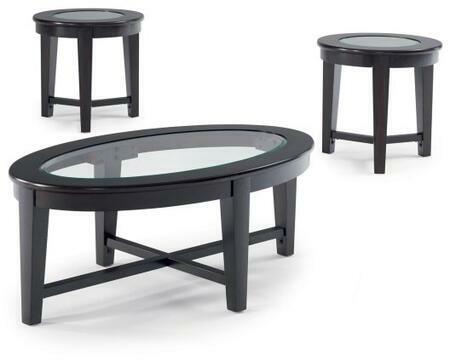 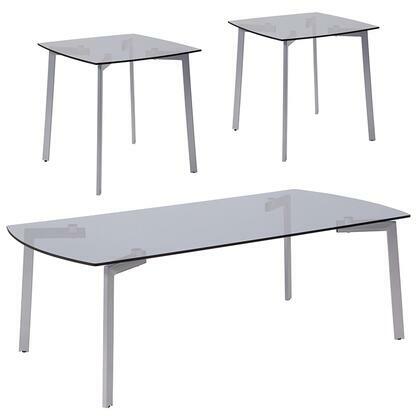 This table set features style and functionality. 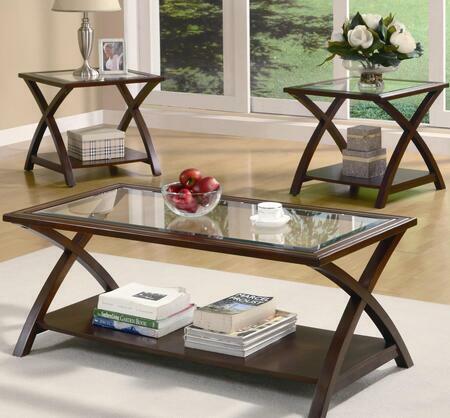 Its durable construction includes a faux marble top with metal base frame to assure stability and a strong base in brown finish. 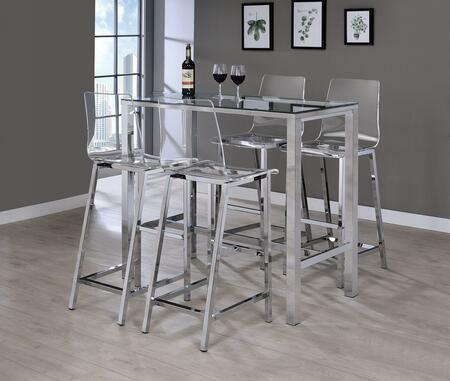 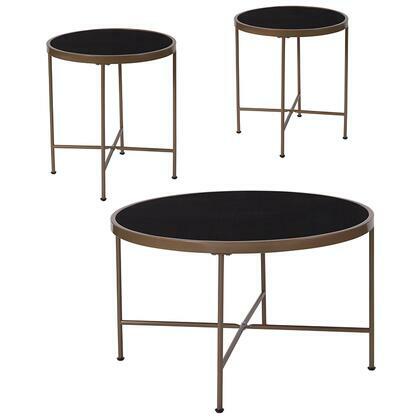 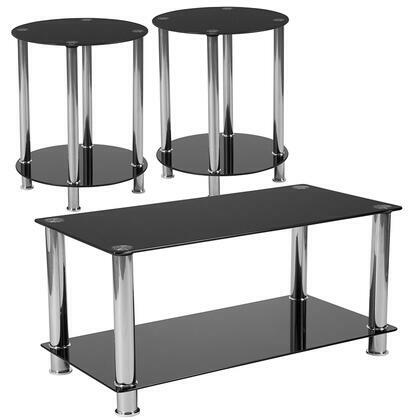 Its construction involves metal legs with a rod ensuring this table set evokes a bold and striking ambience these tables will be a classic piece of furniture to add to your living to add an aesthetic look it will compliment all your modern contemporary style interiors. 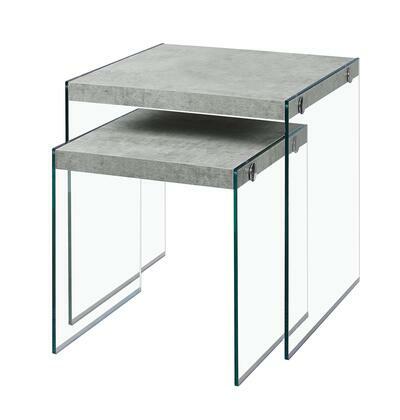 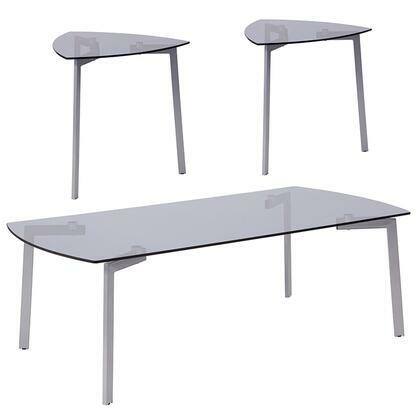 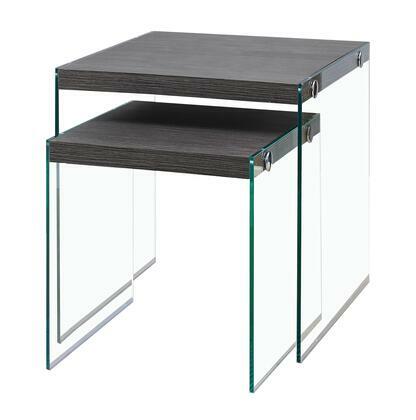 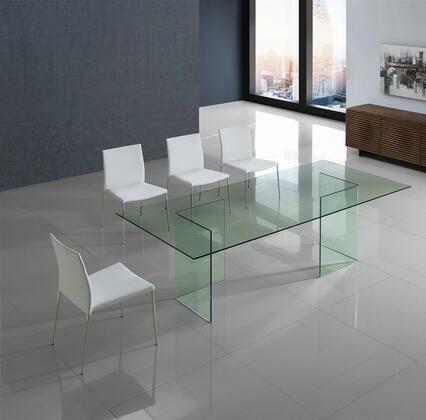 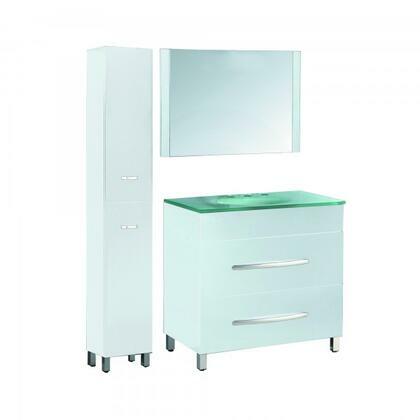 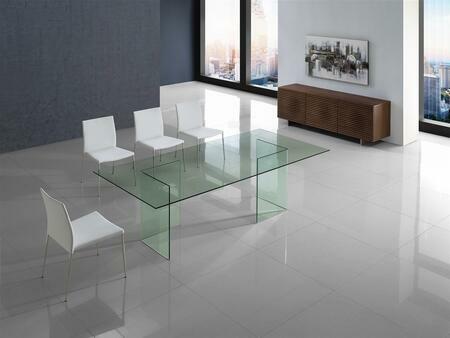 The table will add a minimalistic look to your living.